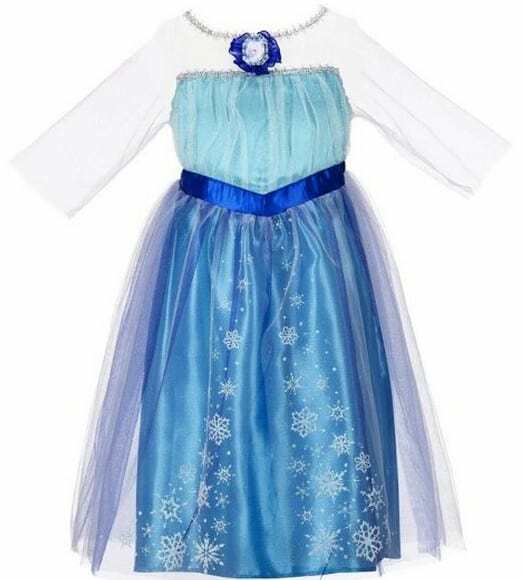 The Disney Frozen Enchanting Dress – Elsa is on sale for $9.87 at Amazon right now. That's 50% off the list price of $19.99! Perfect for Halloween coming up! Awesome deal. Thanks for sharing. This is the type of deal I love to share with my readers too.